Sunday*all levels welcome**bring a yoga mat if you have one; not necessary if you don’t have one. 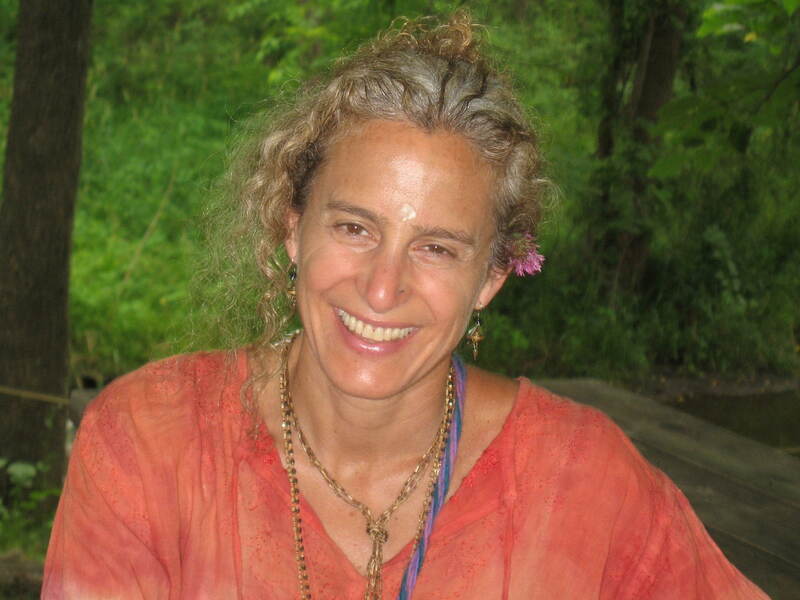 BIO: Shyama’s leadership journey began on November 2, 1982 with Kundalini Awakening. On January 31st, 1983 she received Shaktipat from the Siddha Yoga Lineage. She lived with Swami Muktananda’s two successors for a few months, and then with Gurumayi for a total of ten years. After full time ashram life she studied hatha yoga and received 6 yoga certifications. Shyama is most influenced by the Iyengar, Anusara and Mark Whitwell’s yoga systems; as well as her own experience. Currently she is in close association with Mahamandaleshwar Gurudev Nityananda of Shanti Mandir. When she is teaching the influence is more about the atmosphere, nature at that moment, who is in the room and God knows what else.